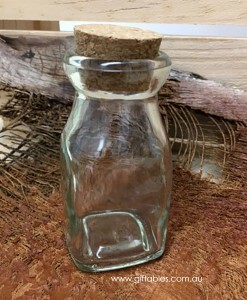 SKU: 4564. 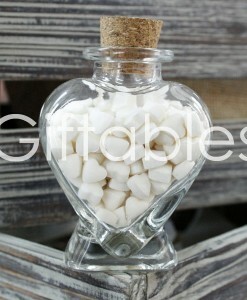 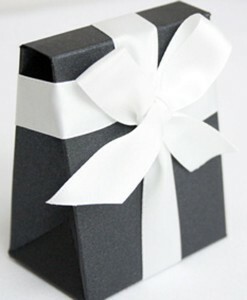 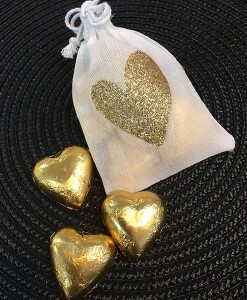 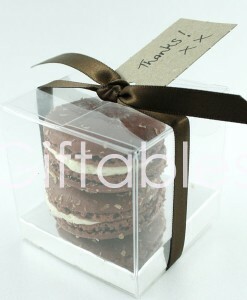 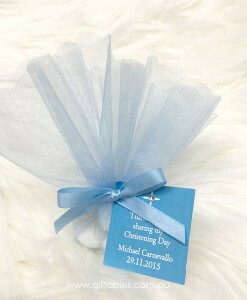 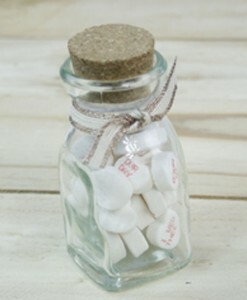 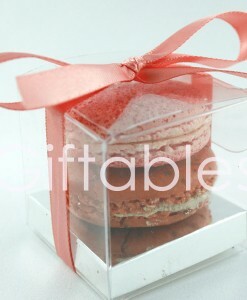 Categories: Engagement / Wedding Favours, Favour Boxes / Tulle / Pouches, Favours / Bomboniere, Mens Favours. 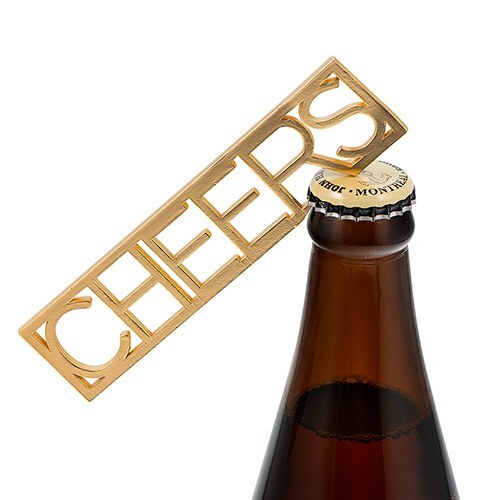 Open your favourite bottle of bubbly or beer with this handy opener that aptly says “CHEERS”! 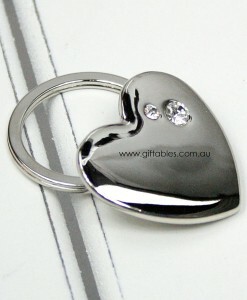 Bottle openers are practical party favours that no one will forget to take home. 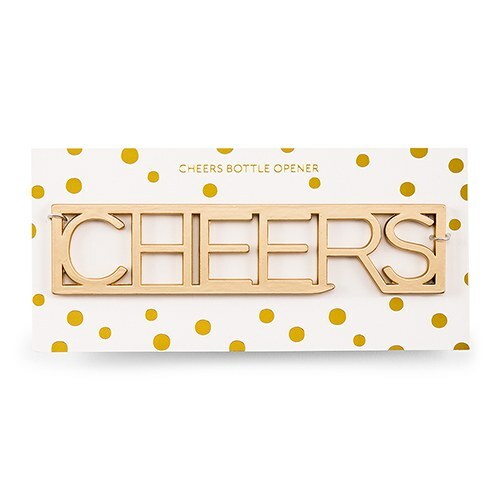 Featuring a trendy, matte gold finish this unique opener will easily fit into any style of party or wedding decor.